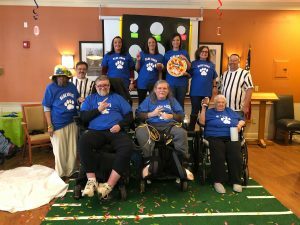 The Winning Team is… Blue Lions! 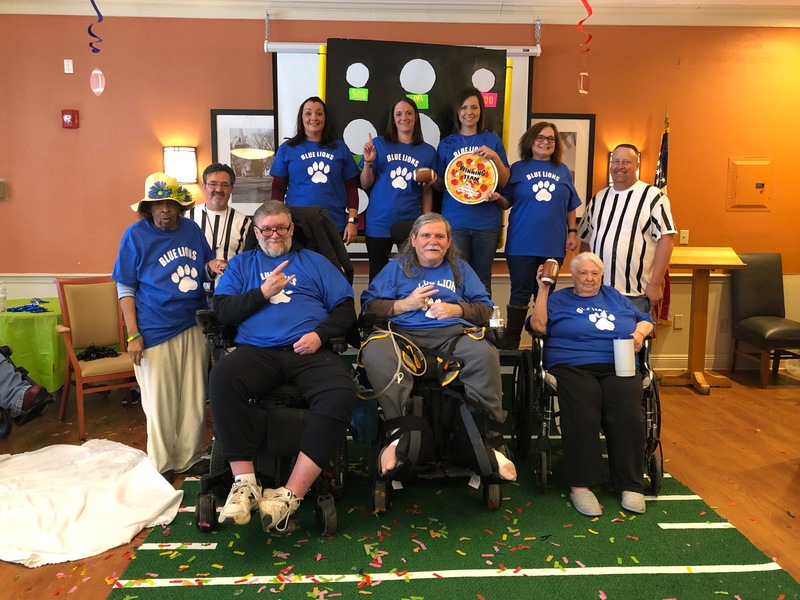 The winning team is… Blue Lions! Woo Hoo! Beth, team captain, got ice water thrown on her, and the winning team will get a pizza party donated by Super Sport Pizza! Thank you, Super Sport Pizza for donating a pizza party to our winning team!